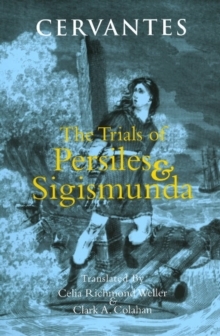 In a sleepy village in medieval Spain, a retired country gentleman spends his waking hours consuming tales of chivalry. 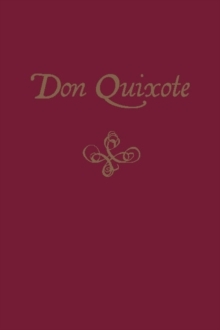 Seeing no impediments - such as logic, propriety or sanity - to fulfilling his dreams, this would-be hero reinvents himself as the Knight Errant, Don Quixote. 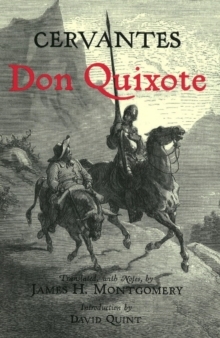 He sets out across the arid open country in search of adventures accompanied only by his faithful steed, Rocinante, and his dim-witted squire and sidekick, Sancho Panza. 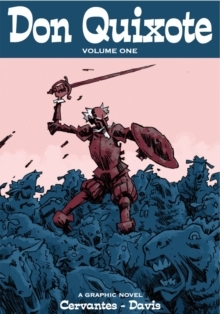 Don Quixote Volume 1 perfectly captures the spirit of this classic tale in graphic novel format.